Do you believe in ghosts or at very least a good ghost story? Tours and paranormal investigation experiences of many of Victoria's most haunted places will either cement or pique your interest. Will you feel an eerie presence, hear an unexplained noise or experience a dramatic temperature drop? Might you be pushed or poked, or catch a glimpse of something gone? 1. 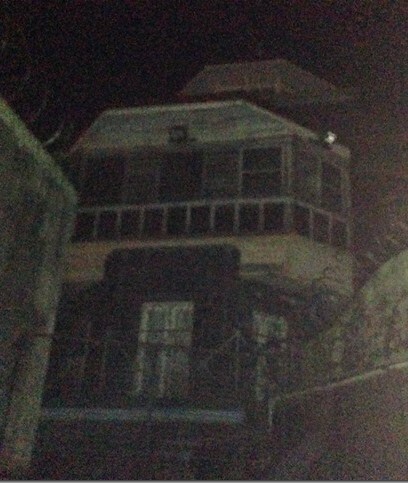 Mayday Hill Lunatic Asylum. Dating back to 1867 Mayday Hill Lunatic Asylum in Beechworth, the second oldest in the state, could accommodate up to 1,200 patients. Around 9,000 tormented souls died there during the 128 years the facility operated. Many incidences of ghosts and paranormal phenomena have been reported. Asylum Ghost Tours offers ghost tours and paranormal investigations which can be combined with history tours, horror movie festivals and accommodation deals or any combination of these. 2. Old Geelong Gaol. The Geelong Gaol was a convict prison opened in 1863 and continued to operate until 1991. In the 19th century inmates who died within this dastardly prison were buried within the prison walls. Their bodies were faced inward so their incarceration continued in death. 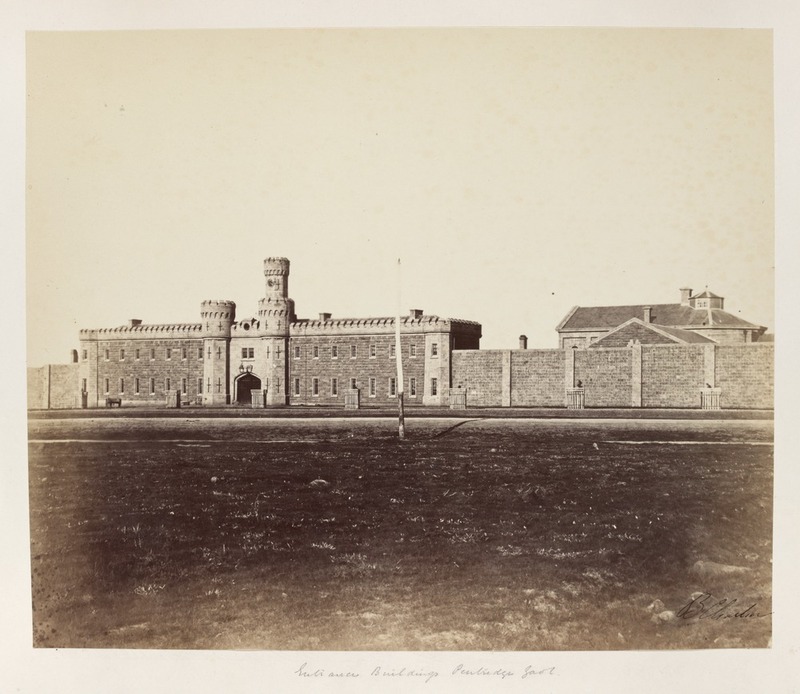 Twisted History offers after dark tours in which your guide will tell stories of the convicts and lunatics and of the children of the Geelong Industrial School and the conditions they were forced to endure. Paranormal investigation experiences and overnight stays are also available. 3. 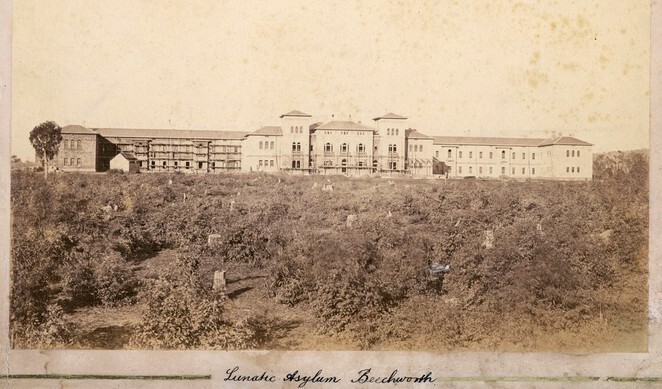 Aradale Lunatic Asylum. 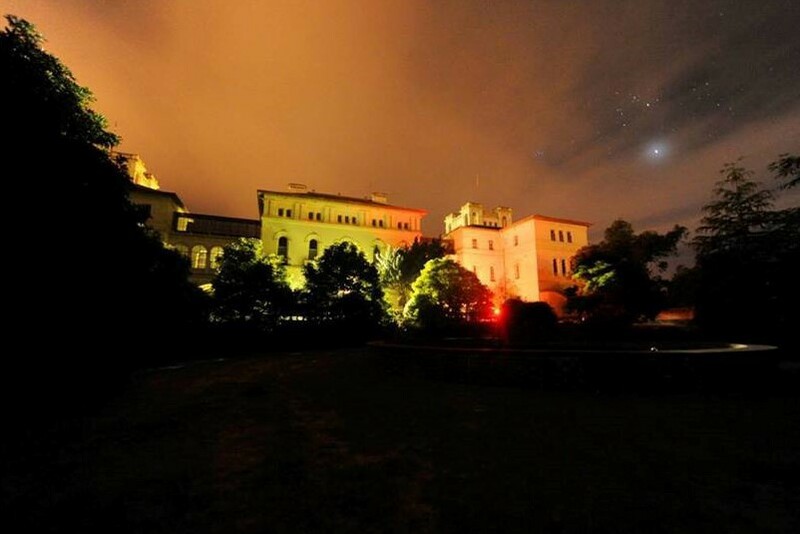 Eerie Tours present after dark ghost tours, paranormal investigations and dinner and accommodation deals at Aradale Lunatic Asylum in Ararat. During its 130 year history more than 13,000 people died in the psychiatric hospital which claims to be one of the most haunted locations in the country. The facility which was designed as a town comprises almost 70 buildings and was abandoned in 1998 making it not only haunted but a true "ghost town." 4. J Ward for the Criminally Insane. On this evening tour Lantern Ghost Tours will help you explore J Ward in Ararat where they rate paranormal activity as very high. 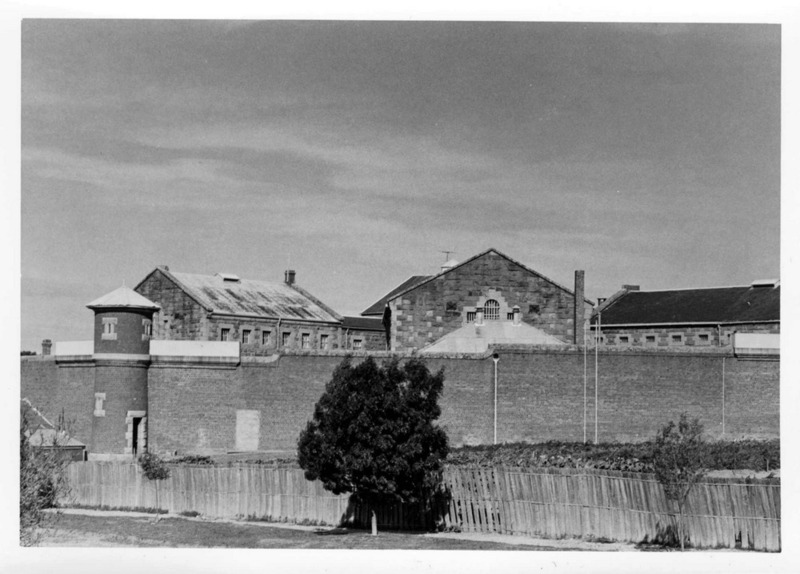 Originally established as a goldfields prison in 1859, J Ward was converted to an asylum for the criminally insane in the 1880's. Murderers met their end at the hangman's gallows here and were buried in unmarked graves in unconsecrated ground. Lantern Ghost Tours also offers and overnight paranormal investigation experience. 5. Old Castlemaine Gaol. The Gaol which operated from 1861 to 1990 is said to be haunted by John Duffus who, jailed for criminal assault of his daughter, was the last man to be hanged on the site. Ten prisoners buried upright within the prison walls are also thought to be restless spirits. There have been reports of ghostly figures swinging from the hangman's noose. Lantern Ghost Tours are your guides and can be relied upon to inject the right atmosphere into your evening. 6. Altona Homestead. In 1909 Mr. Edward Goodson a homeless man was found murdered at Altona Homestead and is said to haunt it still. 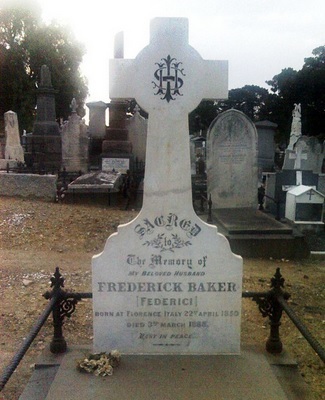 In 1868, the original owners, the Langhorne family, brought with them from England, the body of their deceased daughter Alice who had died from diphtheria in 1854. Lantern Ghost Tours are your hosts for the evening, having themselves witnessed on one tour a tea trolley independently moving one metre forward and then one back. 7. Eynesbury Homestead. Fortify yourself with a hearty meal in the Lantern Ghost Tours Eynesbury Homestead Dinner and Ghost Tour. The bluestone homestead in rural Eynesbury between Melbourne and Bacchus Marsh was built in the 1870's by the Straughton family who were said to have been obsessed with crystal gazing. The homestead was also the scene of many a wake. The narrated tour takes in the haunted lake, eerie stables, abandoned meat room, servants quarters and more. 8. Point Cook Homestead. The Homestead is thought to be haunted by as many as twelve restless souls including its founder Thomas Chirnside and a stable hand. The spirits of shipwreck victims are thought to frequent the nearby beach which features in your Lantern Ghost Tours experience. 9. Pentridge Gaol. This Lantern Ghost Tours overnight paranormal investigation experience is not for the feint hearted. A two hour ghost tour which visits the cells of Chopper Reed and Squizzy Taylor is followed by a light supper before embarking on a three hour paranormal investigation. Top the evening off with a sleepover at the Gaol. 10. Old Ballarat Gaol. 13 people were executed at the Old Ballarat Gaol which was built in 1862. Seven remain buried inside the gaol walls, their bodies having been placed upright and facing the east so they may never see the sunset. 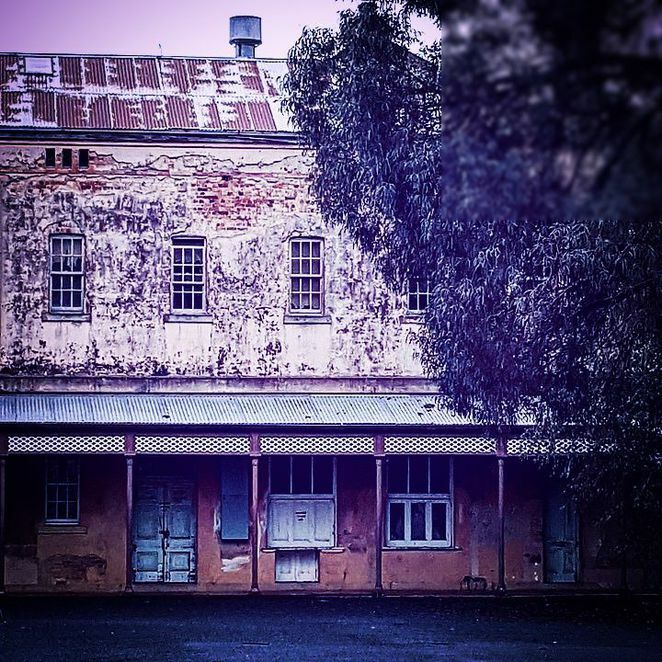 Eerie Tours offer walking ghost tours in historic Ballarat which include a visit to the Gaol. Tours can be packaged with dinner. 11. Princess Theatre. In 1888 the celebrated baritone Federici, had a heart attack while being lowered below stage during a performance of Faust. Other performers claimed to have seen him still a curtain call that evening despite being deceased. For decades after the Princess Theatre kept a seat for Federici's spirit on every opening night. Lantern Tours run an Old Melbourne ghost tour which includes the Princess Theatre. 12. Blackwood Hotel. Established in 1868 the Blackwood Hotel was used among other things as a coroner's court and a morgue. At least three ghosts are reported to reside here, an old miner, a caretaker and a lady called Laura Daulton who burnt to death in a 1940's kitchen fire. Staff have reported smelling burning clothes and candle wax, signalling the presence of Laura's ghost. On the first Tuesday of the month Twisted History offers a paranormal investigation and dinner package. 13. Cape Otway Lightstation. 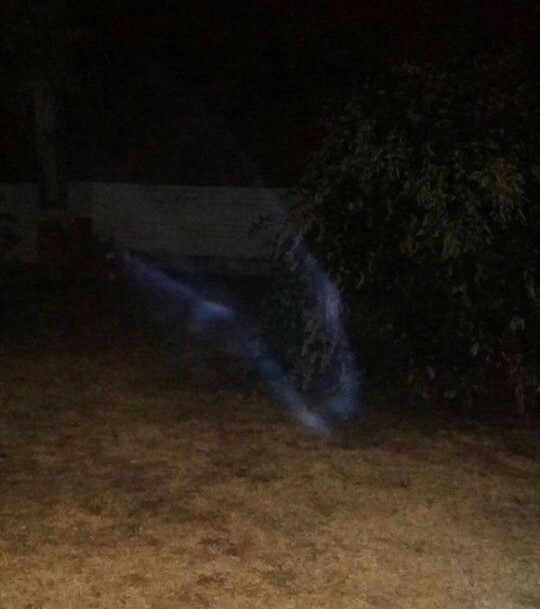 Paranormal investigators believe there are at least five regular spirits in the Cape Otway Lightstation complex. The Lightstation and surrounds has residual hauntings, the same ghosts doing the same thing, and an intelligent haunting, a young girl who is able to interact with visitors. The ghost tour only runs once a year on the 3rd weekend of August. Click on the links above for details and pricing of the tours and paranormal investigations and go see for yourself. Who knows what you will see, hear, smell or feel and what tales you will have to tell. Some tour operators claim sceptics have been converted by their experiences but at very least you'll get a history lesson and a fun night out. Why? Do you believe in ghosts, take a tour and cement or pique your interest. Phone: Click on the article links for tour operator contact details. Well done again, Gayle - your article brought goosebumps to my arms - scary but definitely piques one's macabre interest! Scary. I might have to visit these places in the day time. What a great article Gayle, I was just spooked out reading it!! This is right up my street! I love visitng spooky sights! I lived in Ararat when I was a kid and never though of J ward or Aradale as being haunted, but they weren't abandoned back then. Brilliant stuff., I love visiting spooky sights!